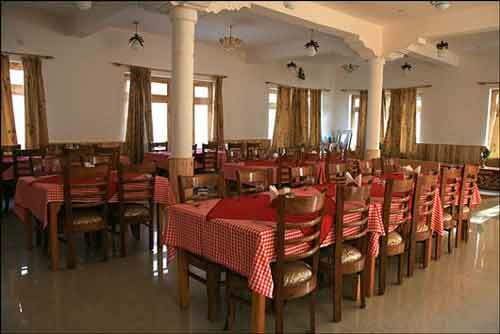 Alpine Villa hotel welcomes you to a warm and comfortable stay in Leh Ladakh. We provide exquisitely furnished rooms with all modern day facilities to our esteemed guests. Beauty Services, Room Service, Wedding Services, Recreation, Travel Counter, Disabled Facilities, Laundry Facilities, Complimentary Newspapers in Lobby, Business Facilities, Doctor on Call. Direct-Dial STD, Complimentary Toiletries, Safe Deposit Locker Facility, Television Room, Complimentary Newspaper, H/C Water, Bathrobes, House Keeping, DVD Player, Bathtub Only. User reviews for "Alpine Villa Hotel Leh"